ERIC Koi Pond Filtration | Introducing the ALL NEW Eric filter models of 2017. ← THE MATHEMATICS OF ERIC POND FILTERS. Introducing the ALL NEW Eric filter models of 2017. From January 1st. 2017 – All new Eric filters will be erm… exactly the same as they were last year! No changes, no modifications, zero tweaks – in short NADA! They still have no steel frames. They still don’t use standpipes anymore. They still all have lids. The eMat blocks still use 10mm eMat sheets. 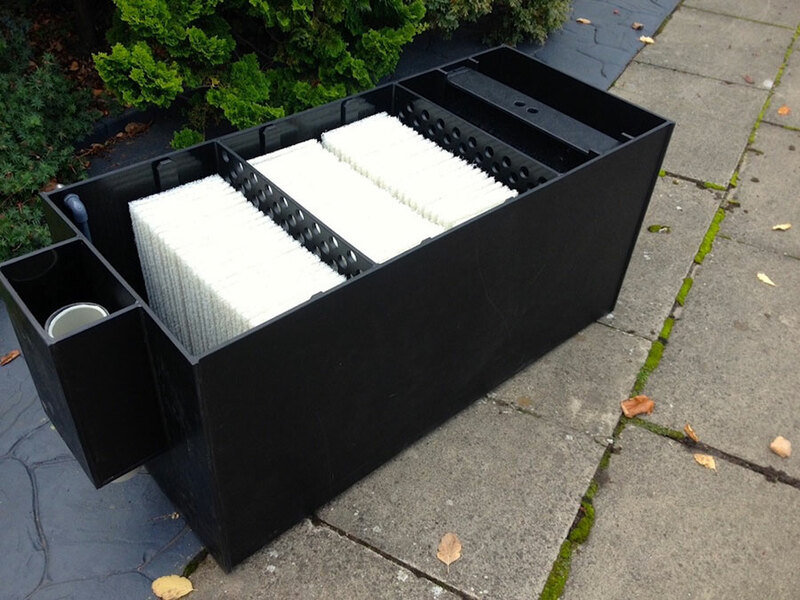 They are still made in black polypropylene and they can still be made in clear PVCu for an extra 10% of the price. They still need rubber fittings to get from polypropylene to PVCu and then to ball valves or pumps. They can still be made as gravity-fed OR pump-fed at the same price. 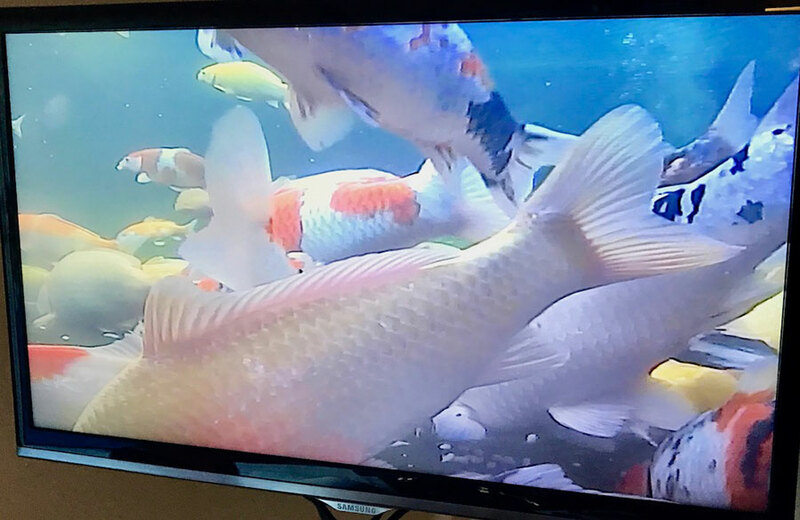 The original end sheet has still been removed and it is still replaced with a free foam sheet – only to be used in rare periods of difficulty such as when Koi are spawning or when blanket weed attacks. They still have false perforated bases and still have a single air connection but air pumps are not included. They are still hand-made to order. They still can be made up with any bore of inlet, outlet and waste to the individual’s own requirements. Only a very clever person OR an outright blithering idiot can get them NOT to work. They work just as well with high flow-rates or low flow-rates but low flow rates are best in terms of electricity costs. They are virtually bombproof and all the items inside should last indefinitely. They are true stand-alone filter systems that need no other add-ons at all. Maintenance is extremely rapid and completely thorough. 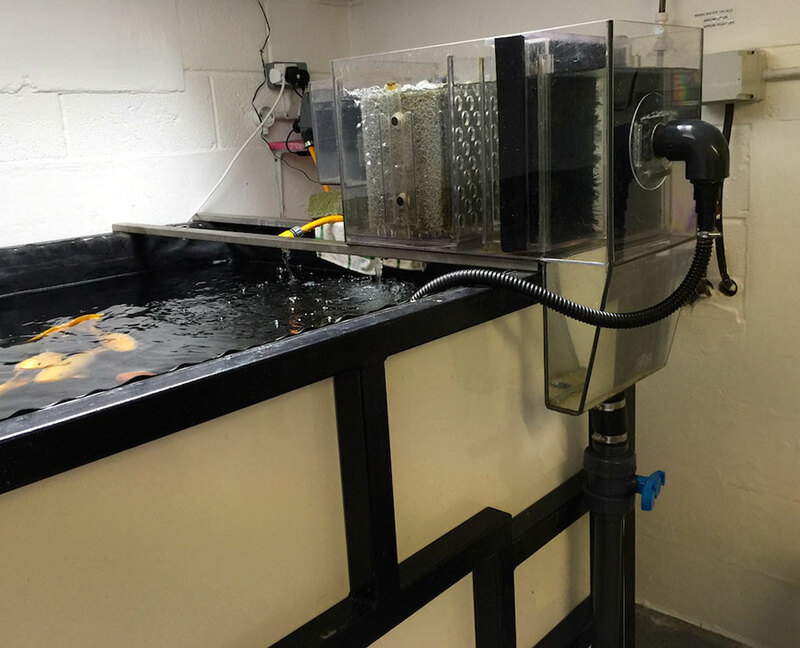 When started from scratch you will experience abnormal readings on your test kits, but the Koi will not – so there’s no need to carry out huge water readings, no need to stop feeding and your Koi will be perfectly safe. The handling capacity of my filters has been intentionally understated; I know this for sure because I have been testing them daily for the past four years. The Compact Filter will handle ponds up to 880-gallons (4,000 litres). The E1 Filter will handle ponds up to 2,500-gallons (11,400 litres). 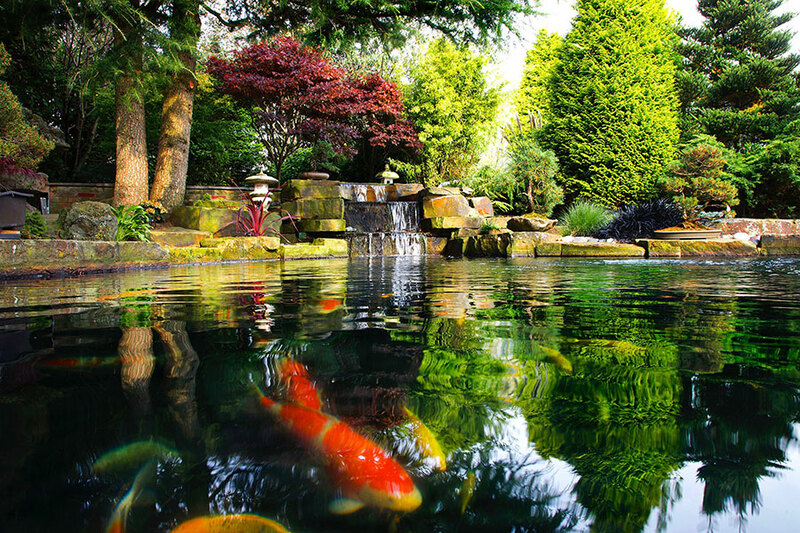 The E2 filter will handle ponds up to 5,000-gallons (22,800 litres). The E3 filter will handle ponds up to 7,500-gallons (34,200 litres). Finally, good pond filters cost money and if you are considering buying a filter or replacing an existing one you are welcome to visit me. 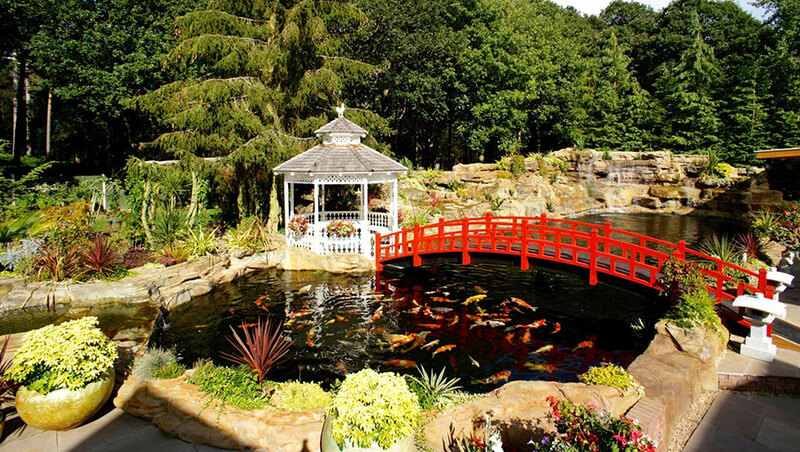 I will be pleased to demonstrate them for you on working ponds containing real Koi. In this way, you will be able to see them with your own eyes and be able to ask any questions you may wish to ask. Wishing you all a happy and successful 2017.